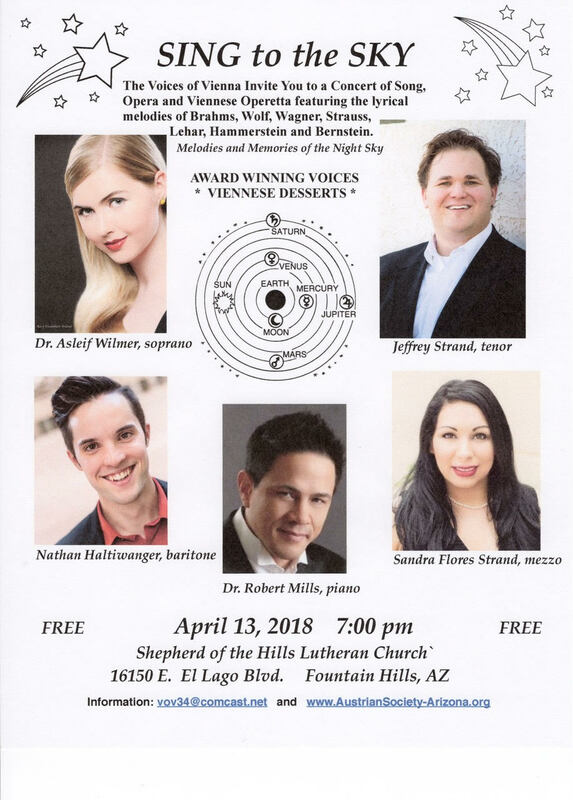 Sandra Flores-Strand, Mezzo-Soprano, is based in the Phoenix area. 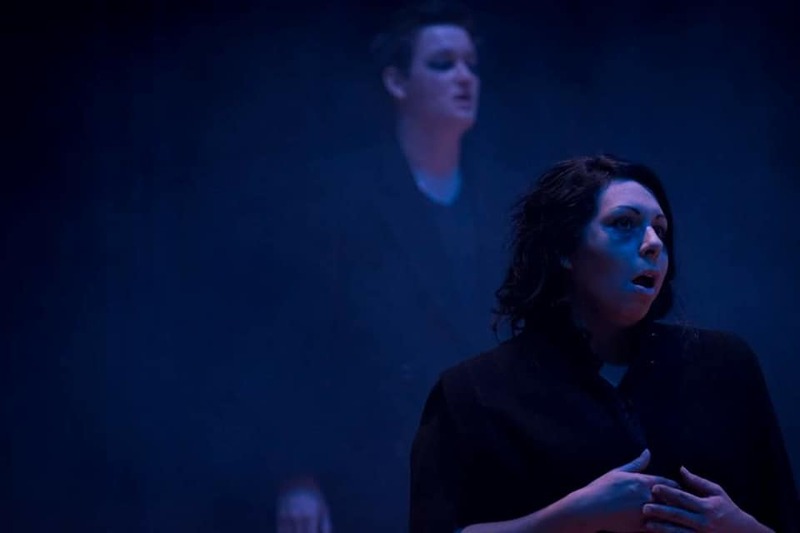 She recently sang Sesto in Giulio Cesare at the Red River Lyric Opera, covered the title role in Bizet’s Carmen with the Brott Opera in Hamilton, Ontario and appeared as a Studio Artist with Harrower Opera Workshop in Atlanta. Sandra frequently performs with Phoenix Opera, and previously sang as a Studio Artist at Angels Vocal Art in Los Angeles. 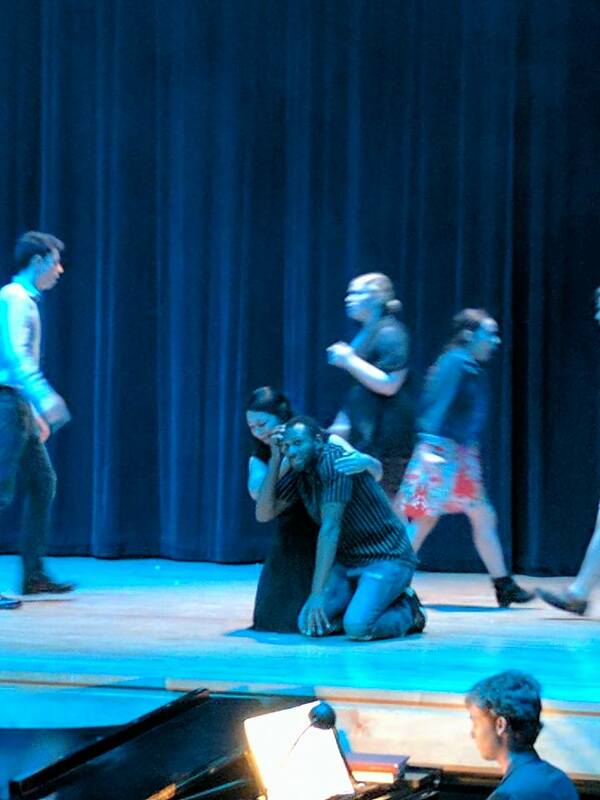 She considers herself fortunate to have opportunity to be involved in professional theatre from a young age, working at Lamb’s Players Theatre in Coronado, California, debuting as Liat in South Pacific. Sandra also performed with Lyric Opera San Diego in productions of Puccini’s La Rondine and Gilbert & Sullivan’s Iolanthe, and sang with the Royal College of Music, London in Provence, France, as well as with Flagstaff Light Opera Company, Flagstaff in Fidenza in Italy, and with NAU Opera. Sandra often performs oratorio and concert music, appearing as a soloist in Vaughan Williams’ Hodie with the Tulsa Oratorio Chorus, Handel’s Messiah with members of the Oklahoma City Philharmonic, in Ned Rorem’s Ariel with the University of Oklahoma wind ensemble, and as Pierrot in Schoenberg’s Pierrot Lunaire with Northern Arizona University. Sandra has also worked closely with composer Aurelio de la Vega, performing his music in concert in Los Angeles, and appeared in masterclass with Lawrence Brownlee and Vittorio Grigolo. In 2017, Sandra received an Artist’s Grant from the Arizona Commission on the Arts. Sandra holds a Master of Music in Vocal Performance from Northern Arizona University and a Bachelor of Art in Voice from San Diego Christian College.